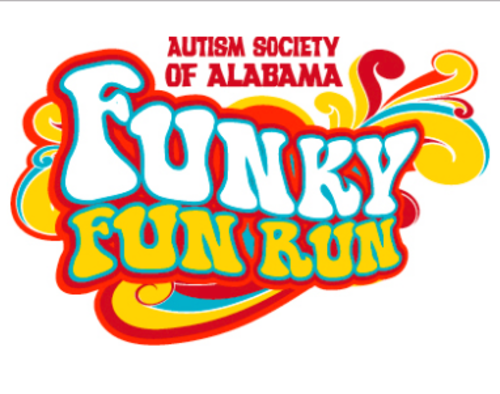 The Alex City Funky Fun Run will take place at Charles E. Bailey Sportsplex (Lower Walking Track) so gather your biggest supporters, friends, family, co-workers and classmates to celebrate the unique abilities individuals with autism bring to our community! The Funky Fun Run is un-timed, zero competition walk event so ANYONE can join. Schedule of Events: 9:00AM - Funky Fun Run *Both entrances of the Sportsplex will be open.